A lovely fragrant dry Rose made from Grenache, Cabernet France and Shiraz. 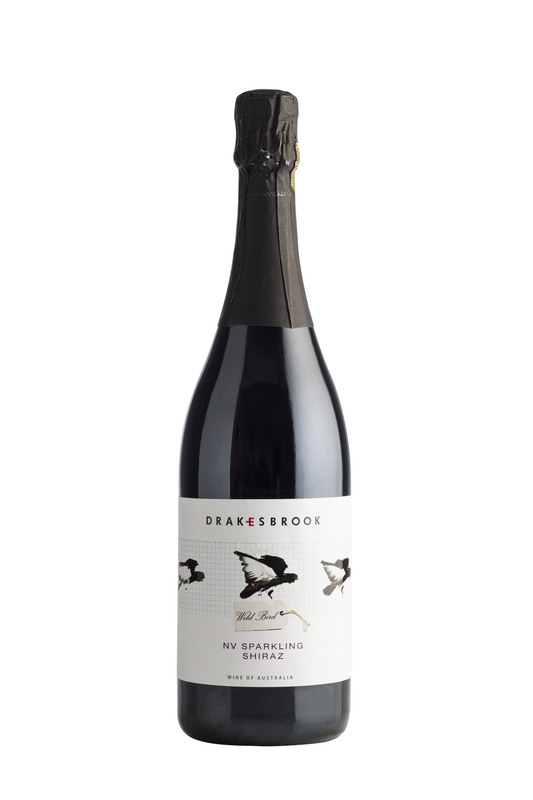 100% Estate grown on our Drakesbrook Vineyard. 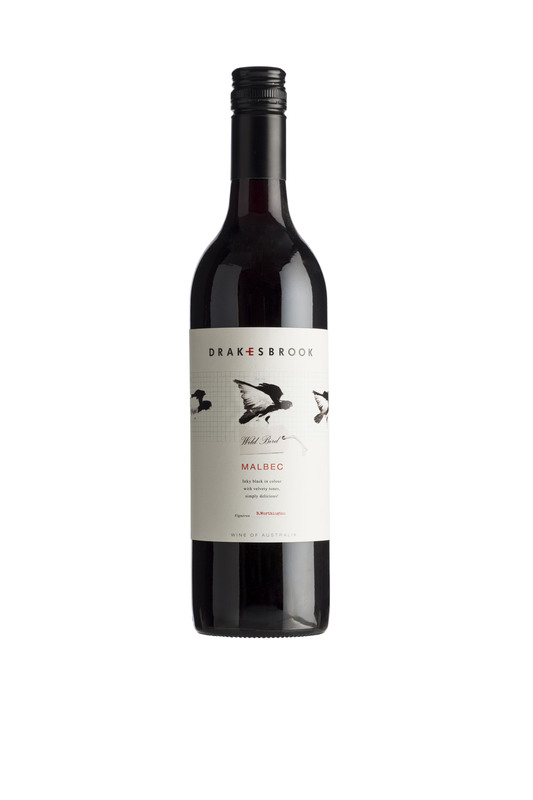 The colour is crimson red with a wonderful texture with a dry palate. 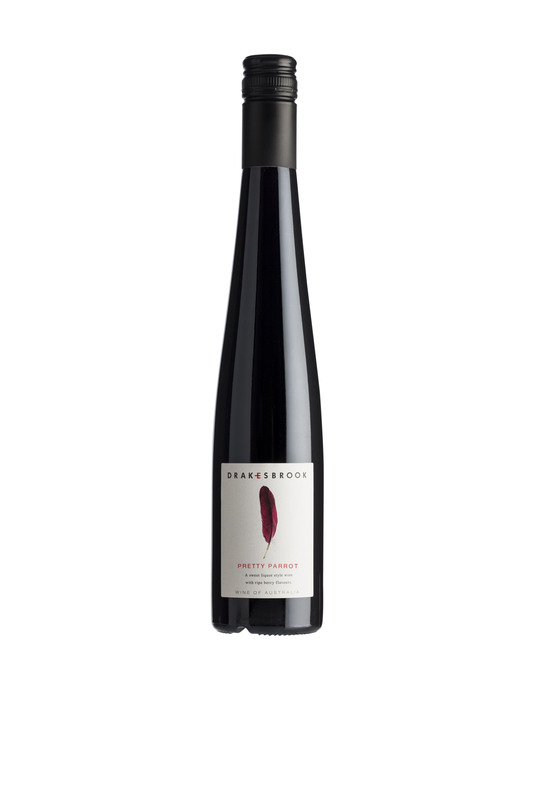 The spicy-earthy flavours work well to provide a rose with above average complexity. 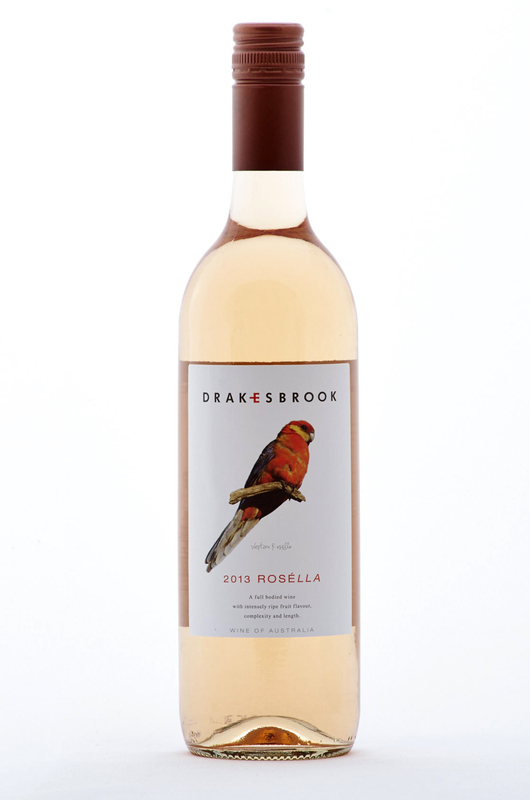 The combination of Grenache (40%), Cabernet Franc (40%), and Shiraz (20%) has enabled the Drakesbrook winemakers to produce this superb European style dry Rose. The strawberry and cream fruit flavours are nicely balanced by a touch of spice and a clean, refreshing finish. One for the serious Rose drinker. Trophy for Best Rose 2014 Qantas WA Wine Awards, Finalist "best Wine of Show"